called as thirukkulambiyam , thirukkozhambam by locals now , this village can be reached from either kumbakonam or mayavaram. from kumbakonam one should travel on karaikal road , take a left from s.pudhur and go north for about a mile. 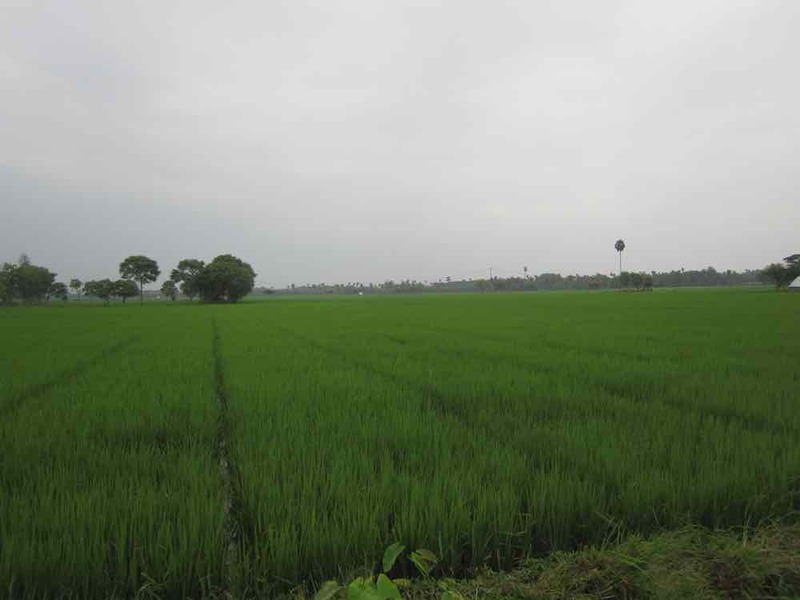 also reachable from narasingampettai on kumbakonam – mayiladuthurai road. about 20 kms from kumbakonam. 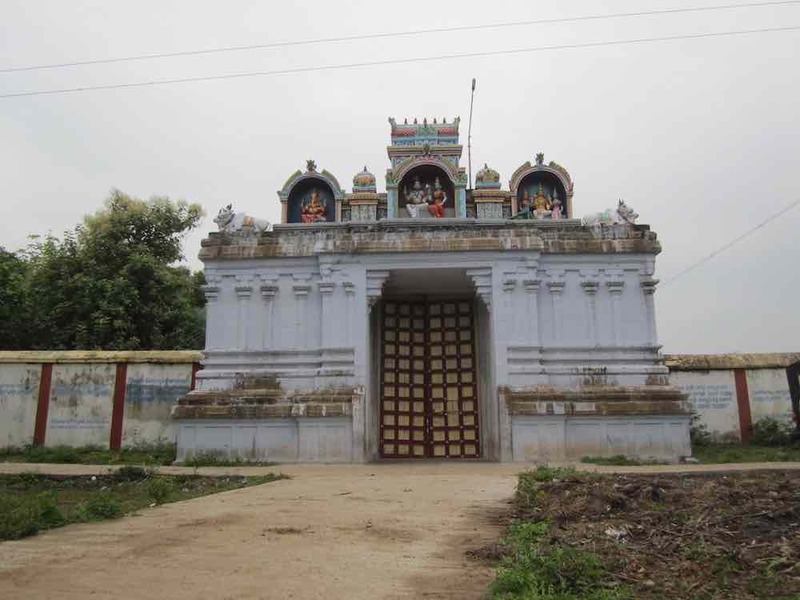 it is one of 278 thevara padal petra sthalams and is a very old temple. ambal did penance in the form of cow here to get together with shiva. it is said the foot of the cow slipped on the lingam and brought the lingam up from where it was buried. the hoof of the cow is still visible on the lingam. hoof in tamir is called ‘kulambu’ and hence kulambiyam. indra worshipped the lord here. chora king paranthaga’s wife is said to have built the temple. one vidhyadharan ( a group like gandharvas and kinnaras ) named chandhan got cursed by indra to become a cuckoo. to get rid of that he came to thirukkulambiyam and worshipped shiva. hence the lord is called kokileswarar. in sanskrit kokilam means cuckoo. thiruvavaduthurai is 3 kms to the north , vaigal temple is 5 kms to the south west , konerirajapuram is 8 kms to the south , karuveli is 8 kms to the south and thiruveezhimizhalai is 12 kms to the south east. one vaipu sthalam by name peravur is also nearby. this temple sees almost no visitation any given day. pradoshams attract few locals. this must be frequented by devotees to keep it from dilapidation. temple is not open all times due to poor visitation. only open around noon when the priest comes to pooja. he comes from thiruvavaduthurai. priest’s number 93677 28984 .
sung by appar and sambandar in thevaram. the first time we saw the temple it was in very poor shape. urchava vigrahams were preserved in another temple. now it is seeing some renovation. one can see some plant growth on the raja gopuram as well. think of other parts of the temple. it is advised that the priest be called beforehand and notified of the visit.